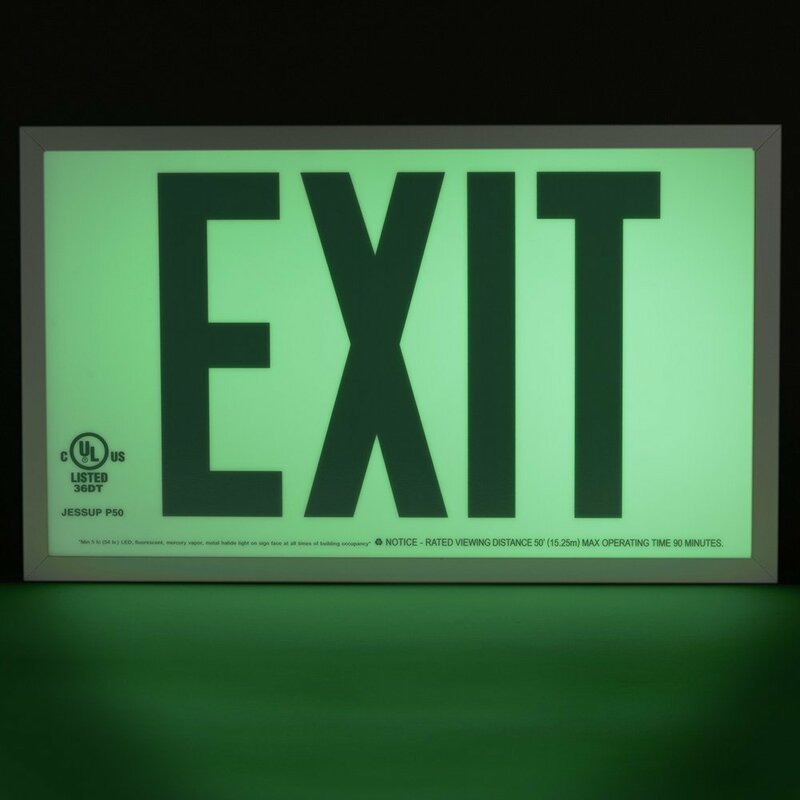 Glo Brite® P50 Exit signs are now available in acrylic to provide a more formal, front office look. 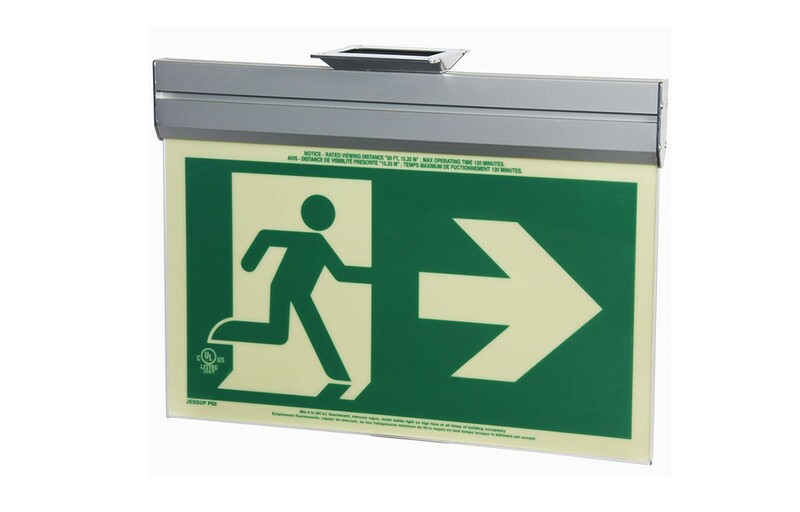 Glo Brite® photoluminescent signs are the intrinsically safe, zero energy, environmentally friendly solution for marking your emergency evacuation routes. 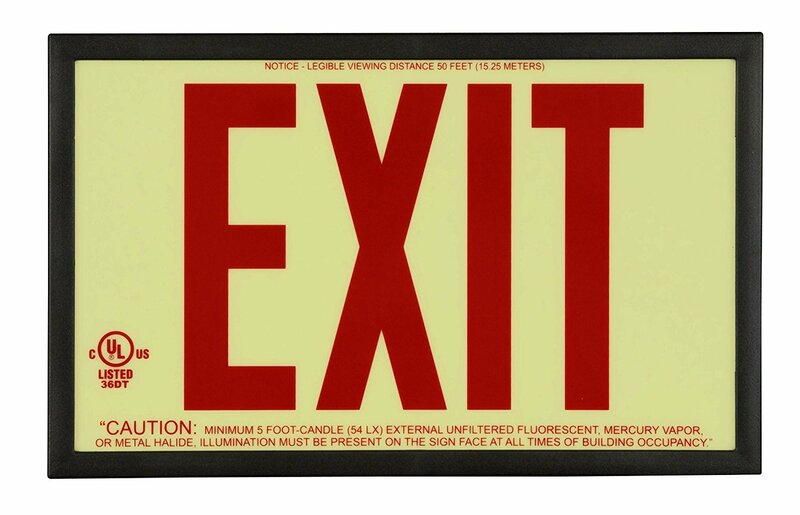 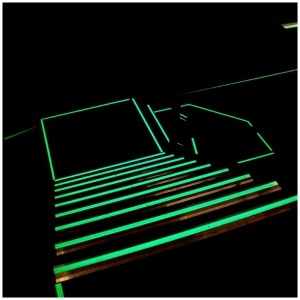 Engineered with photoluminescent material that absorbs and stores LED, fluorescent, metal halide or mercury vapor light, Glo Brite® signs create clear, brightly glowing egress pathways during emergency blackout or smoky conditions.